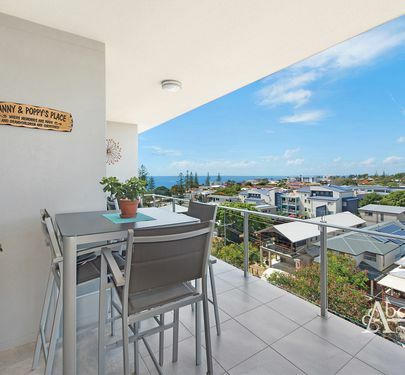 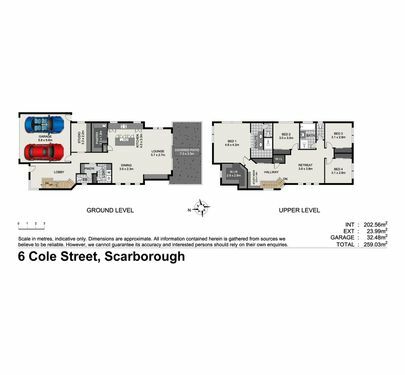 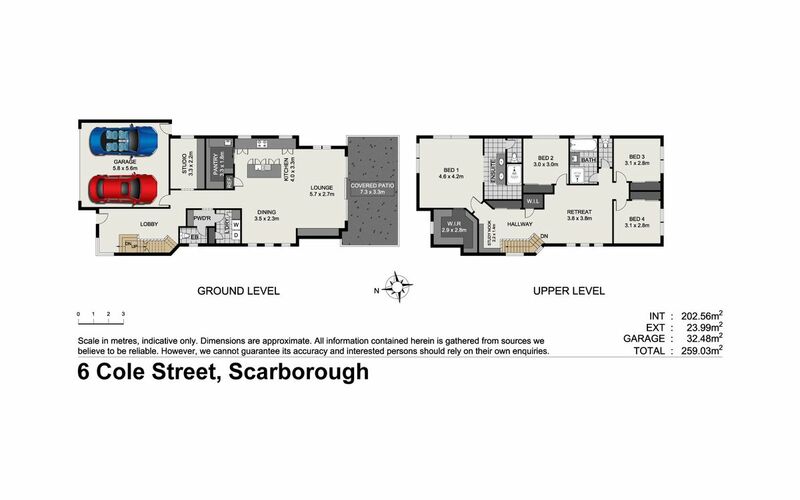 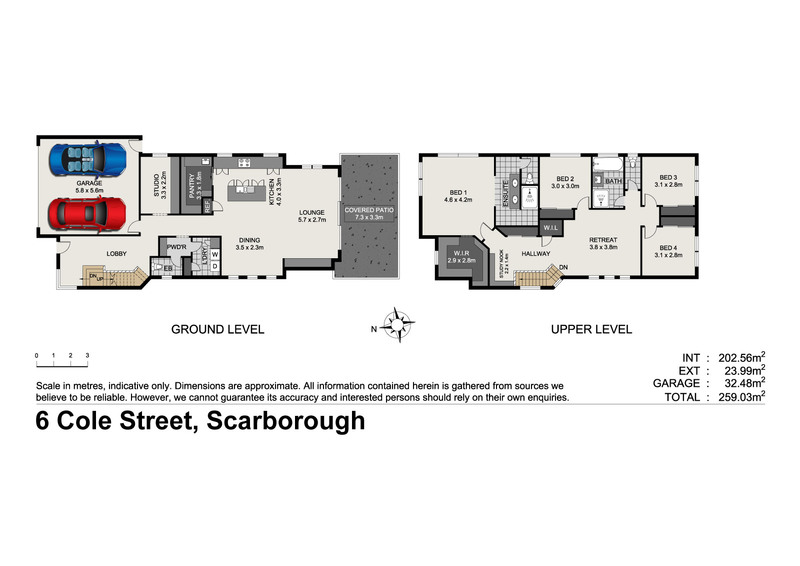 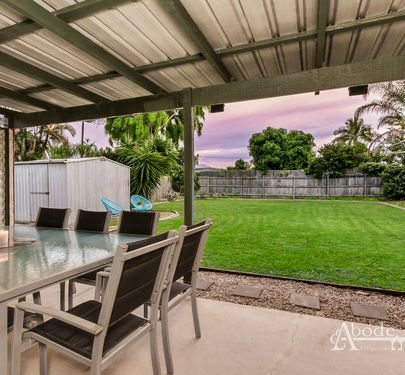 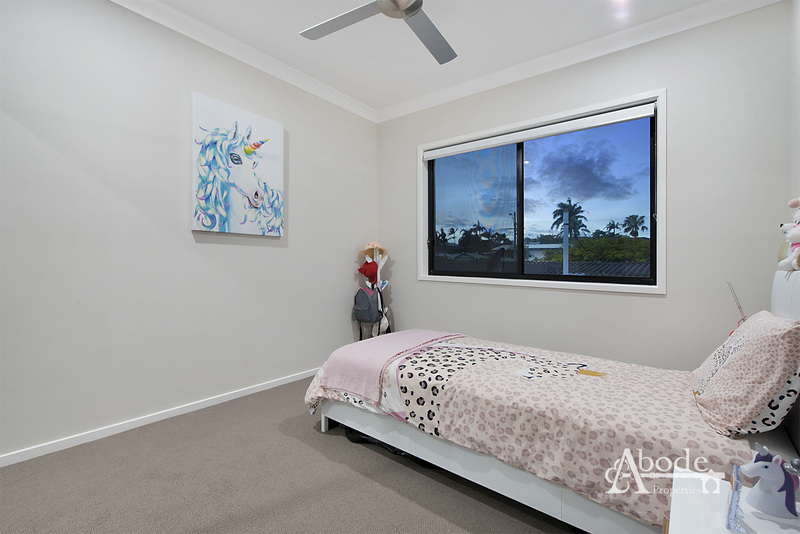 Positioned in a tightly held Scarborough pocket with a beautiful Northerly facing aspect, this exclusive offering is sure to please buyers looking for low maintenance and convenience. 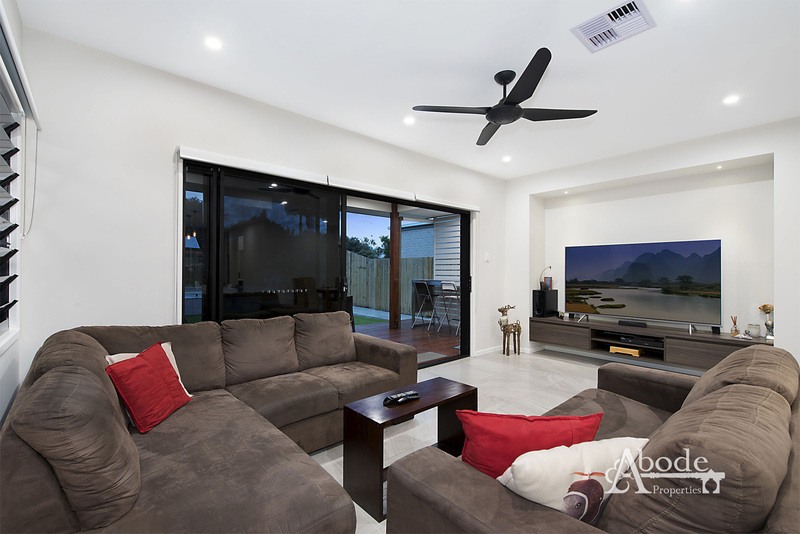 Enhanced with plenty of natural light, the open plan interior enjoys a synergy with the outside, creating a flawless experience of both entertaining and living with no obstructions. 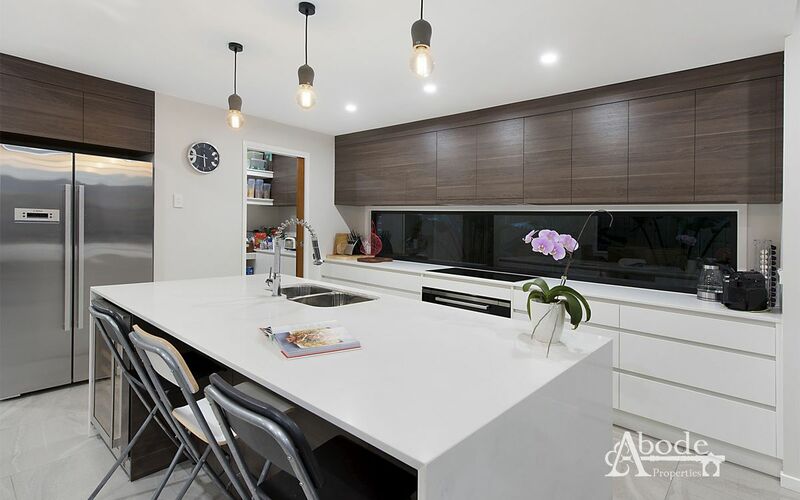 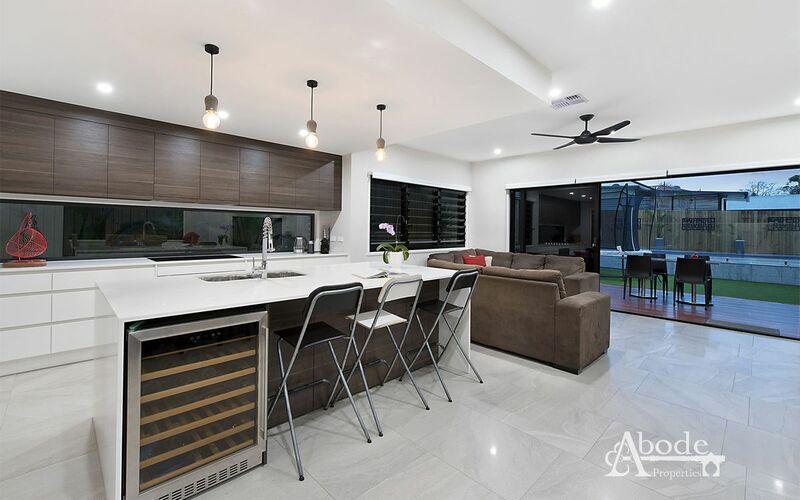 A designer kitchen brings the ground level together and is equipped with high end appliances, dark contemporary cabinetry and stone benchtops, complete with a full butler’s pantry that caters to any gourmet criteria. 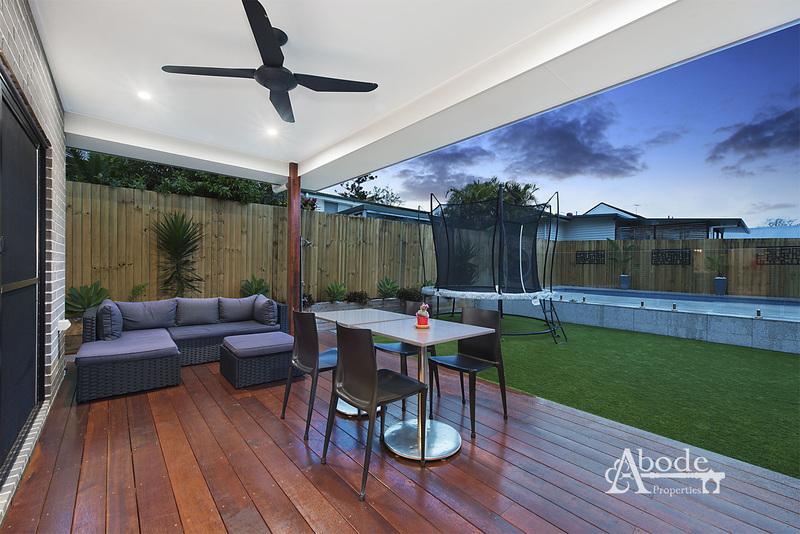 Fusing the inside with outside is the ultimate entertainer's alfresco retreat with a private seating and lounge area, featuring astro turf and frameless glass pool surrounds that visually integrate the entire space together. 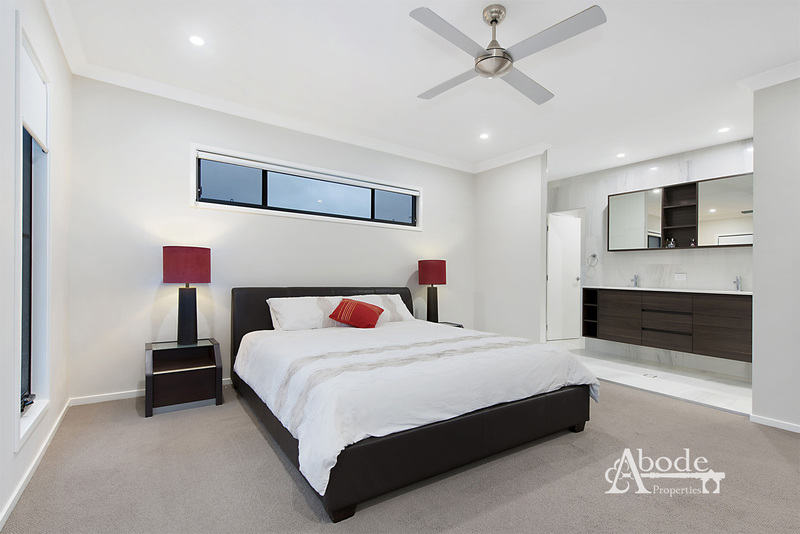 Upstairs accommodates four bedrooms with a subtle separation of the lavish master suite from the remaining three bedrooms. 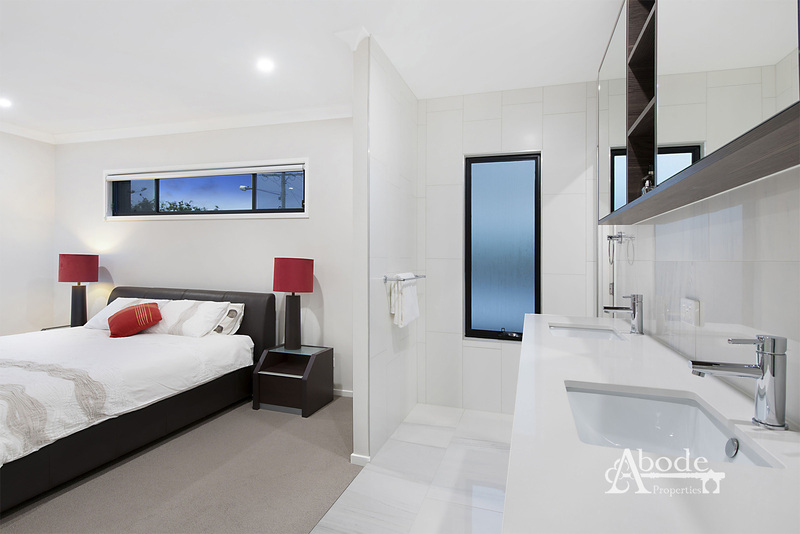 A main bathroom, additional living area and a study nook complete this layout. 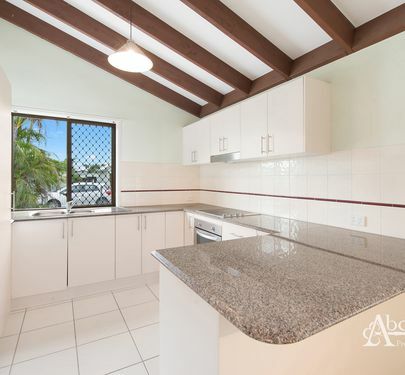 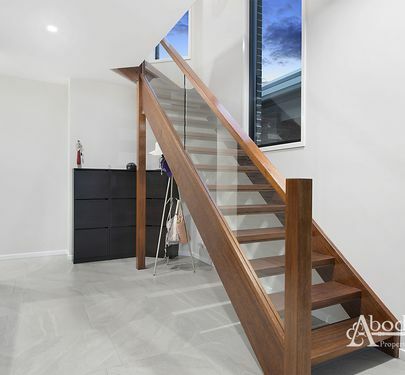 Constructed to the highest of standards, this exceptional residence also includes a well equipped laundry, downstairs powder room, ducted air conditioning and secure double car accommodation with electric gates. 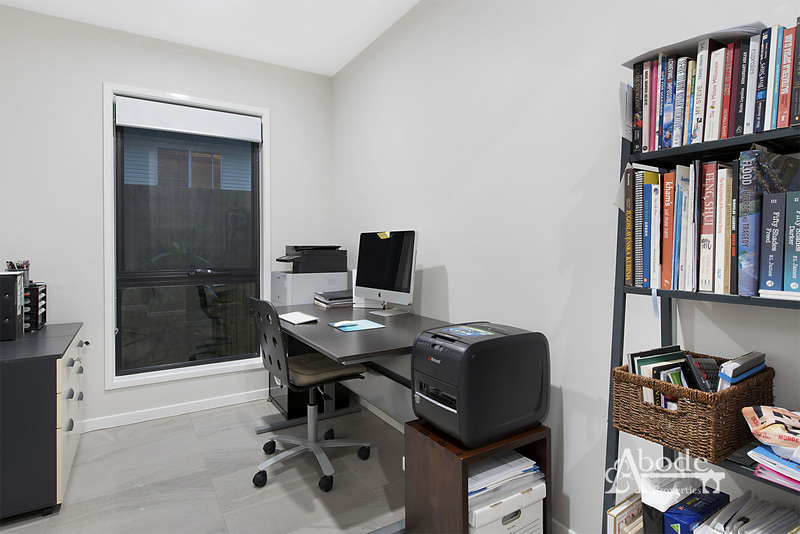 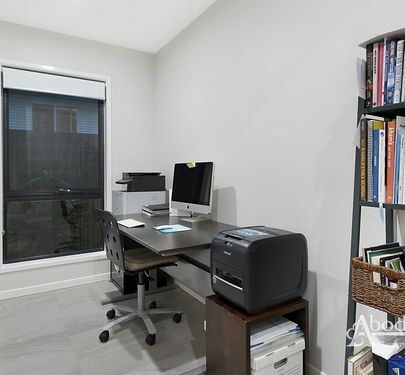 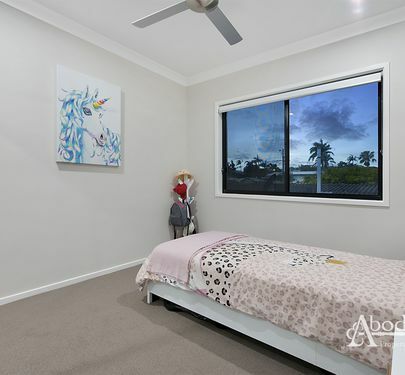 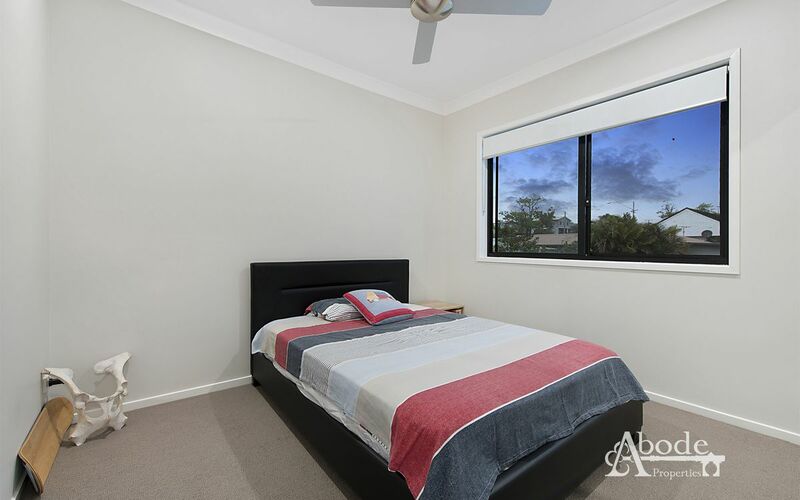 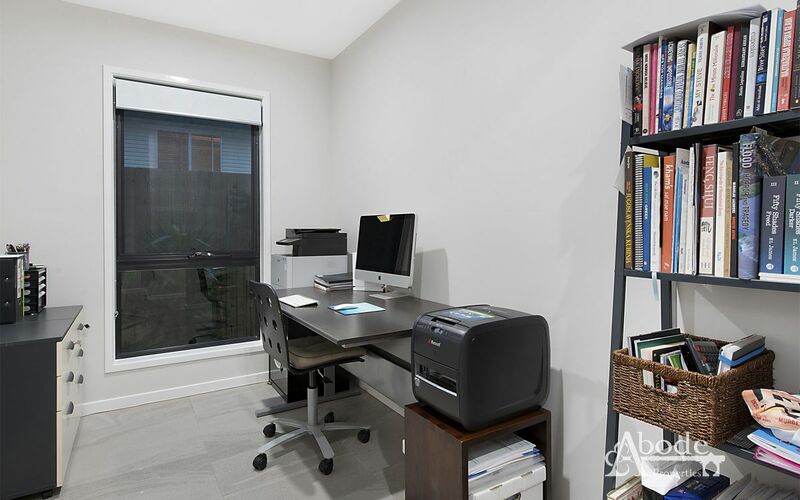 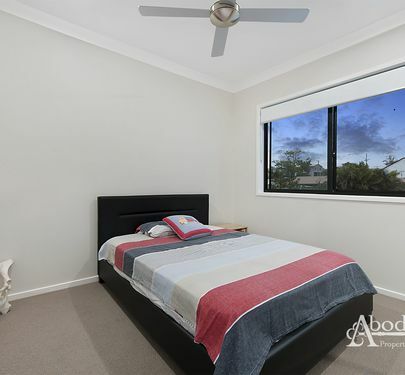 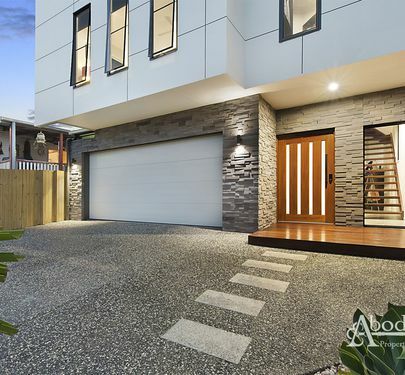 Located within walking distance of Southern Cross Private School, TAFE, Scarborough State School, Cafe’s, Parks and Waterfront, you will appreciate the selection of lifestyle delights on offer. 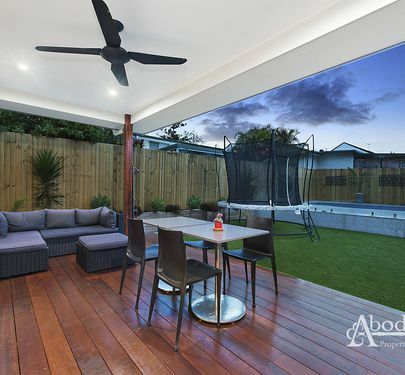 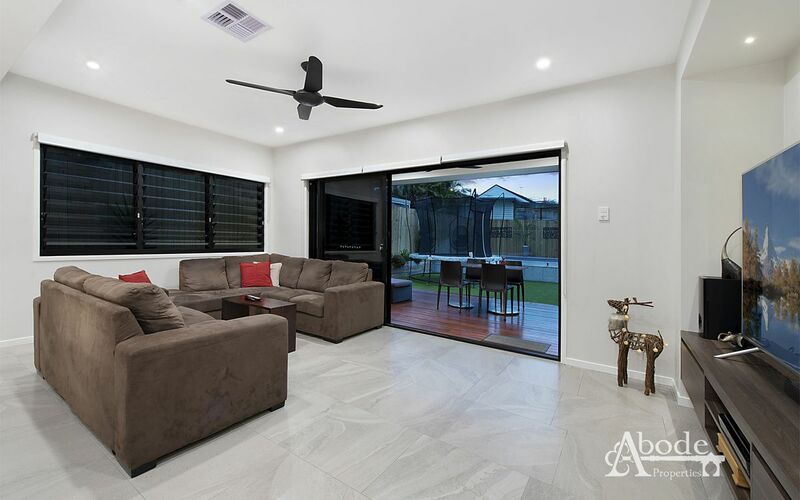 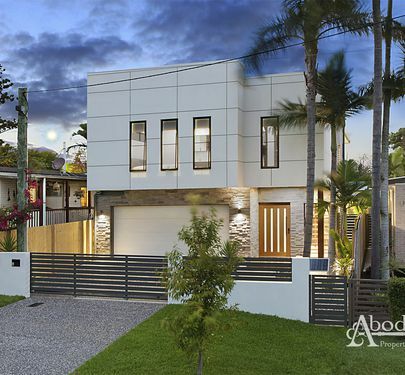 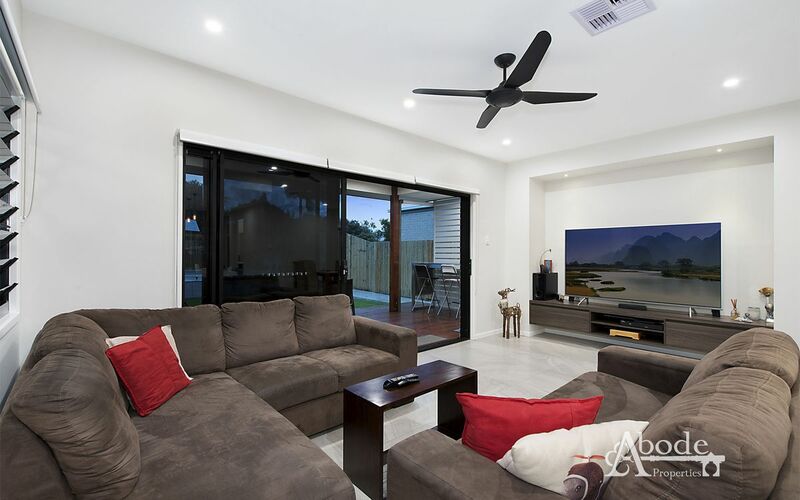 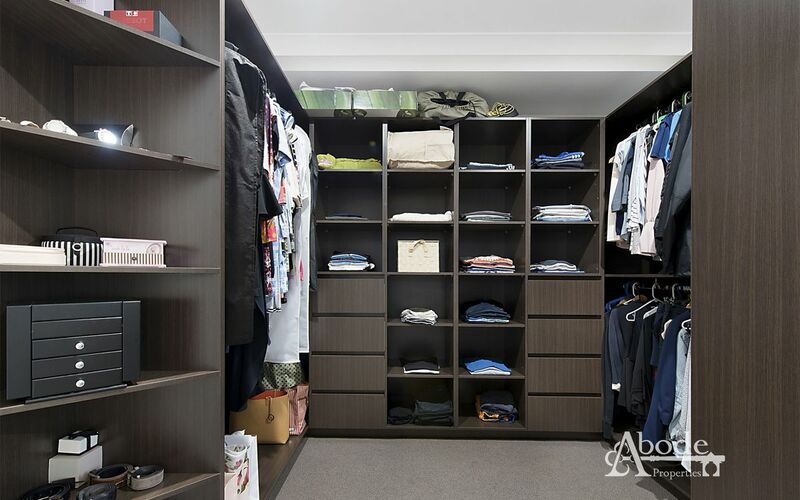 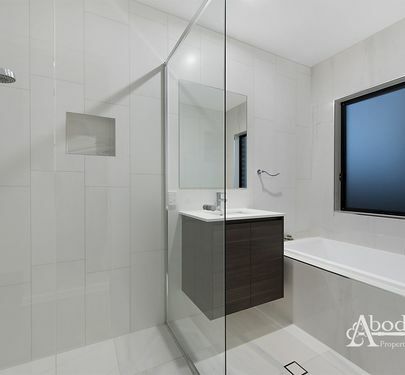 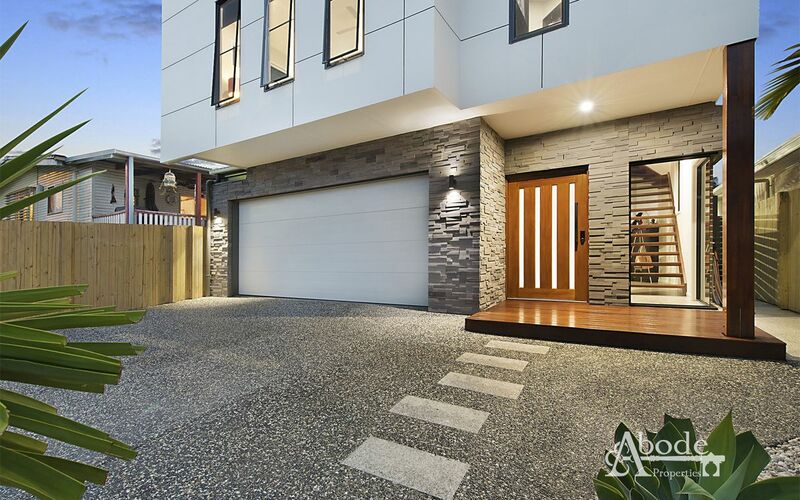 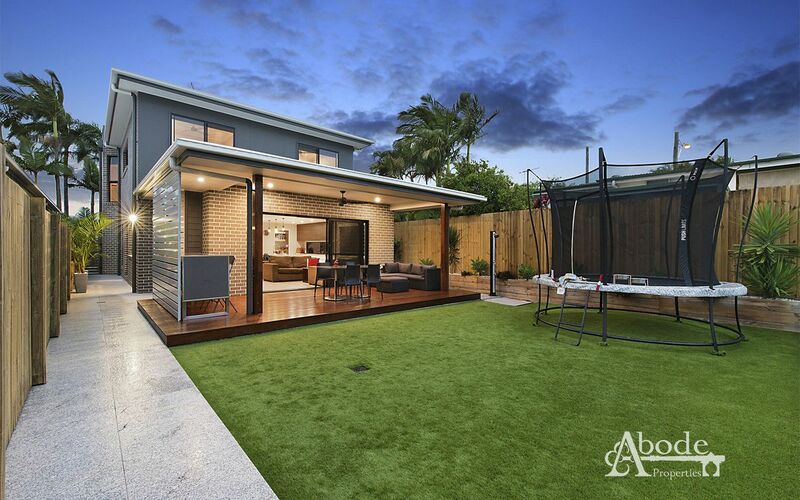 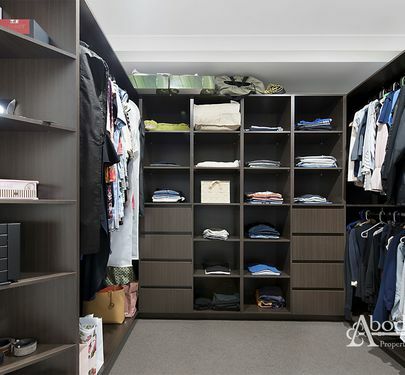 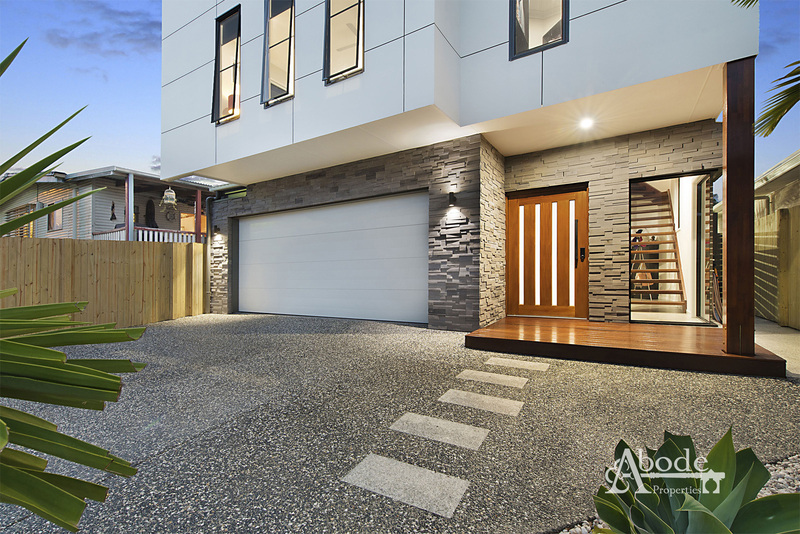 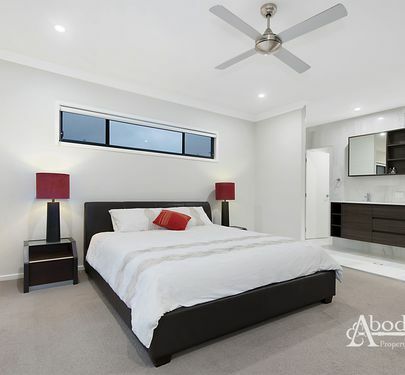 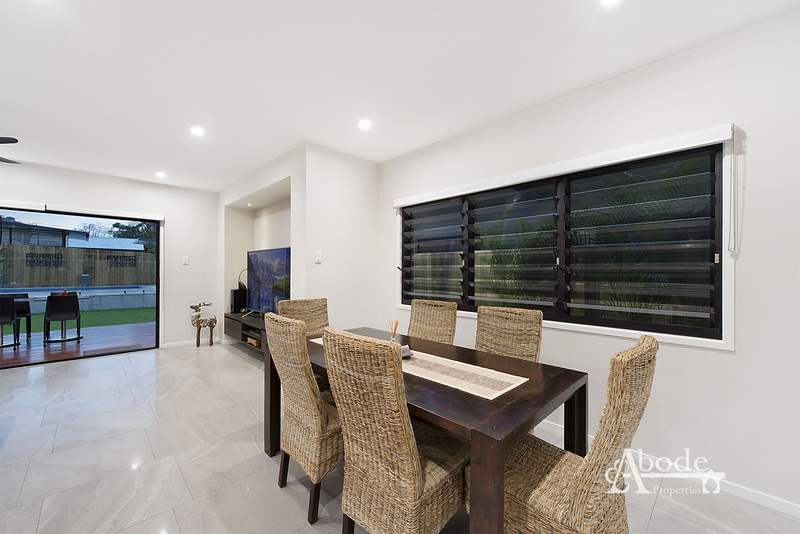 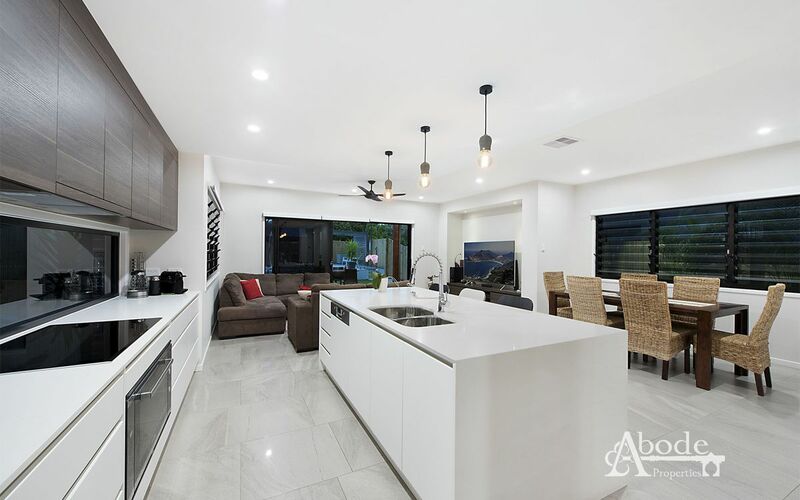 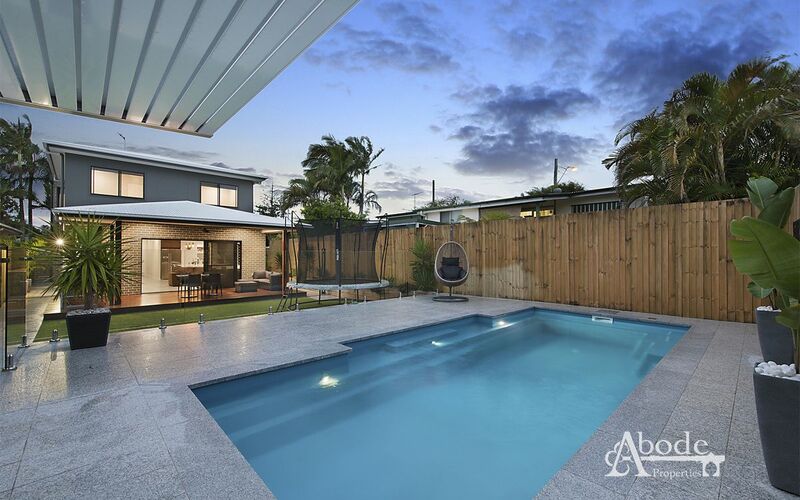 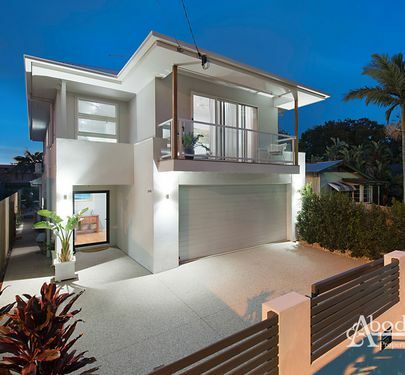 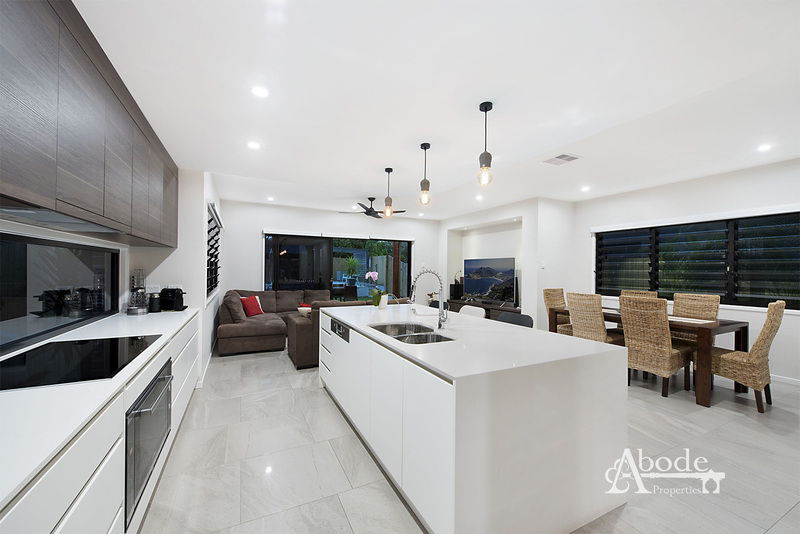 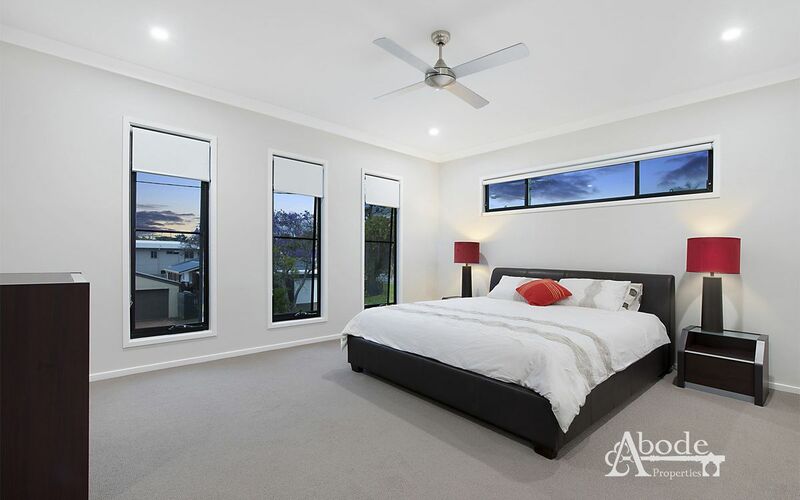 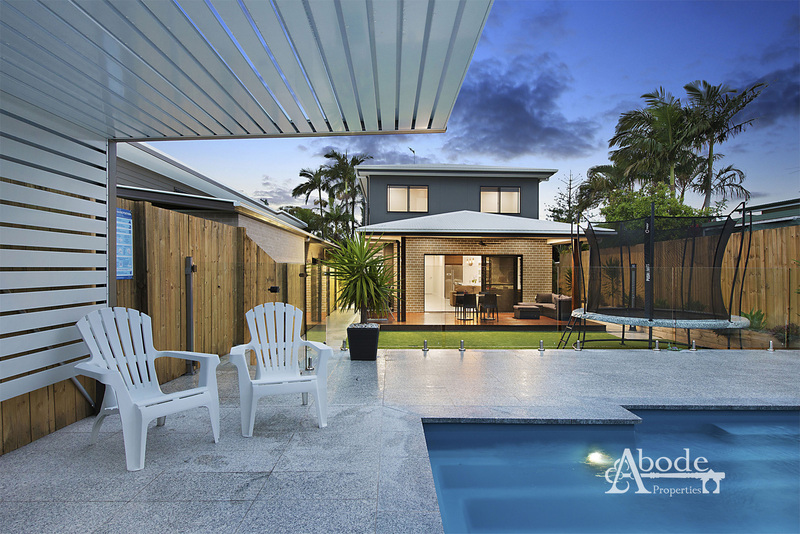 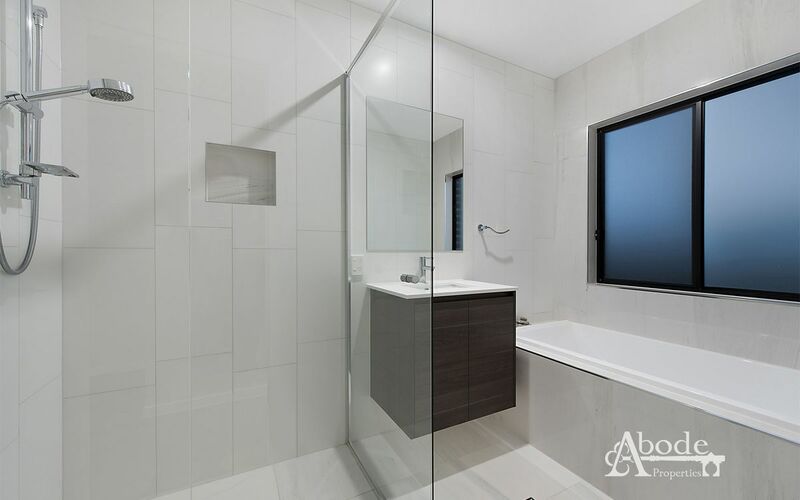 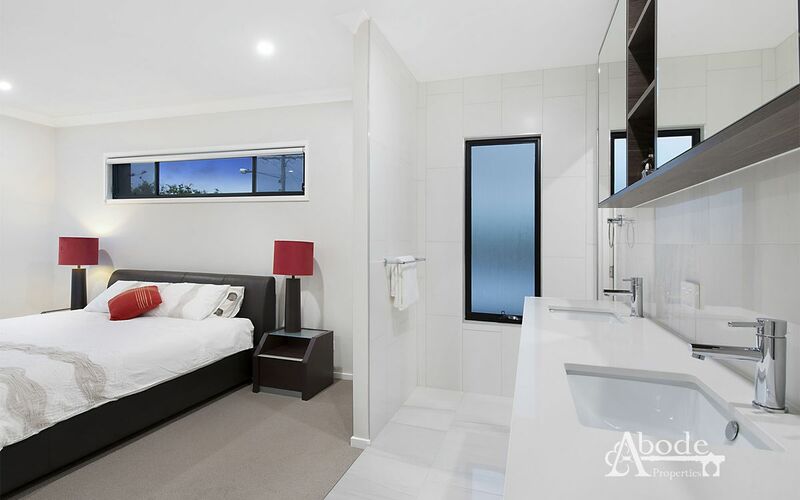 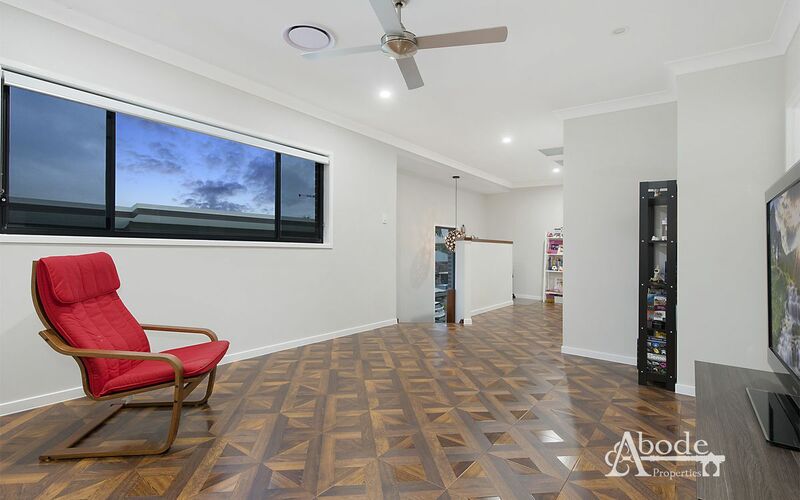 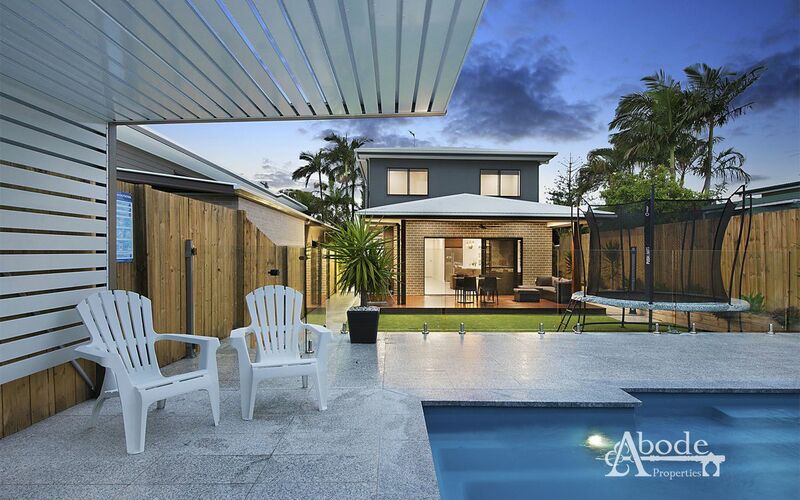 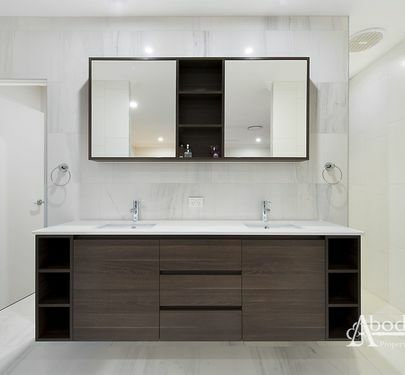 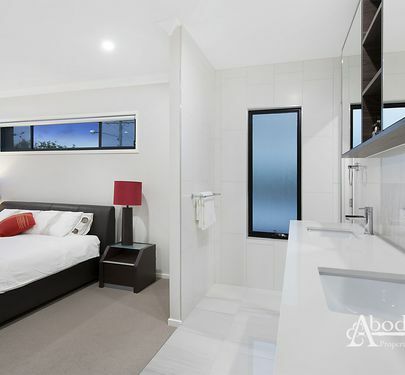 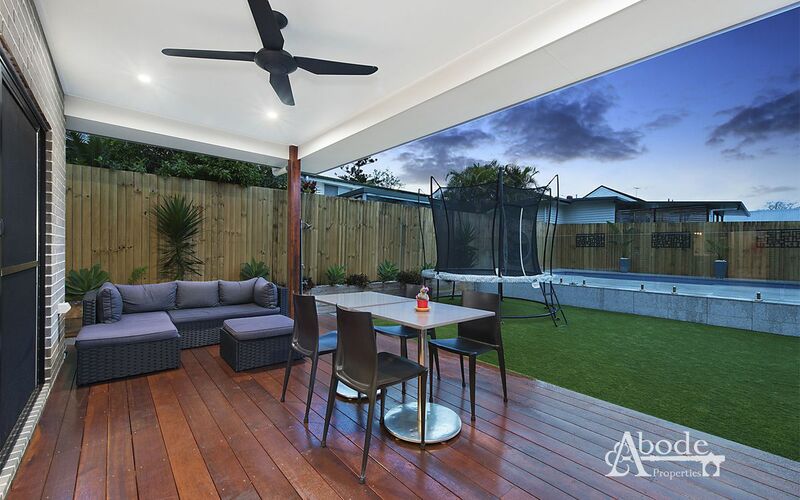 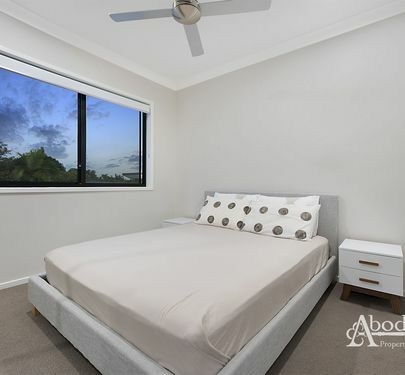 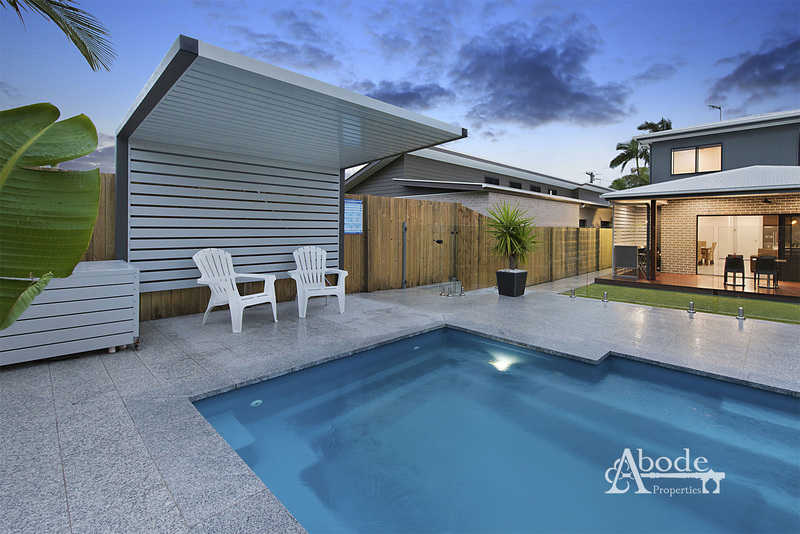 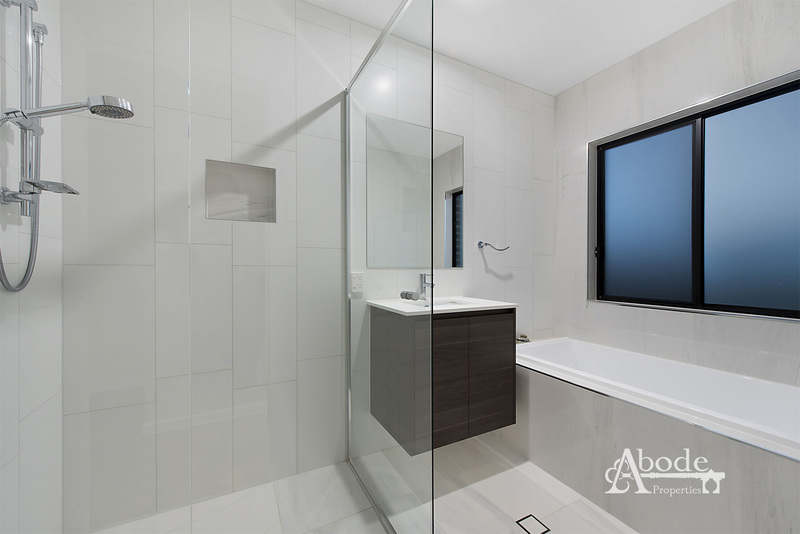 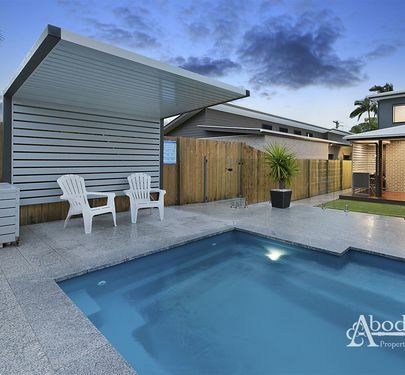 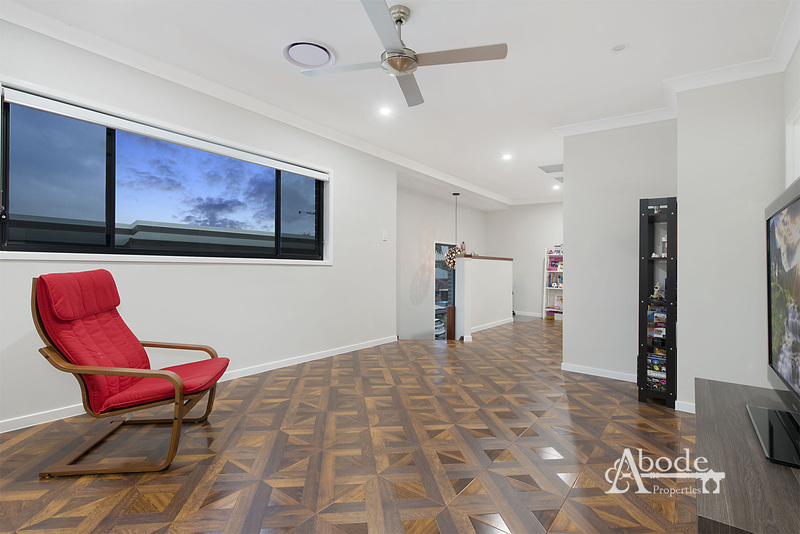 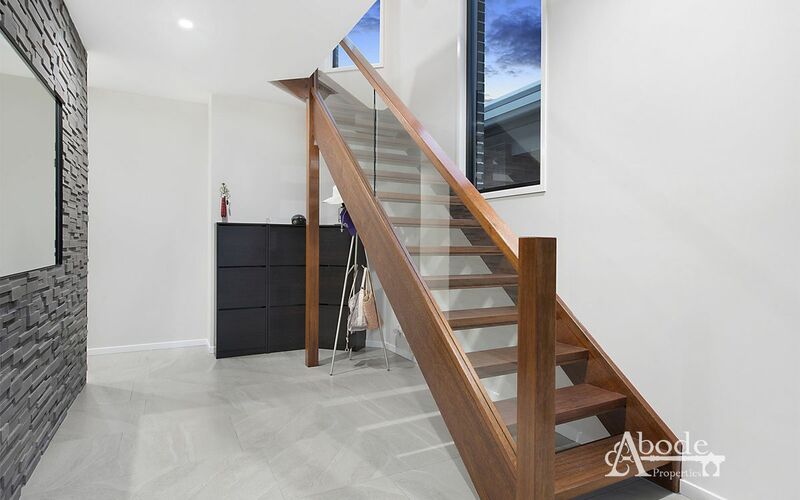 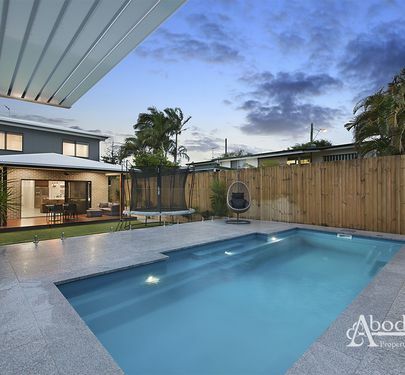 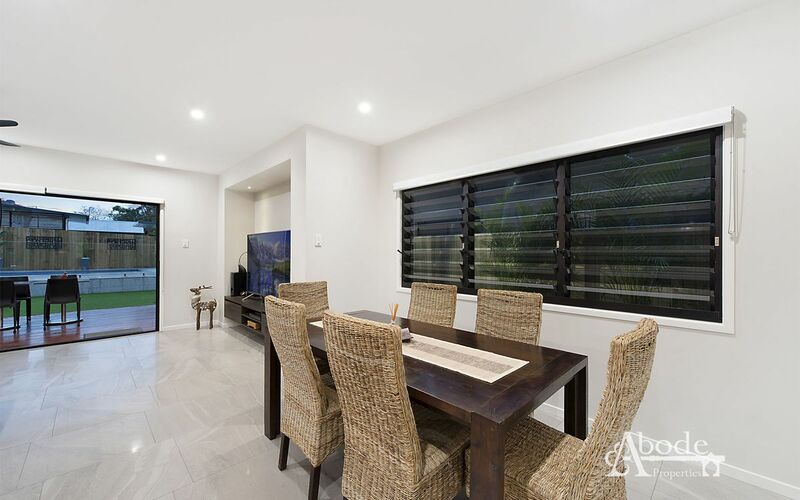 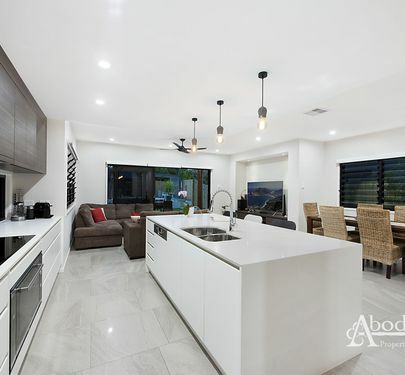 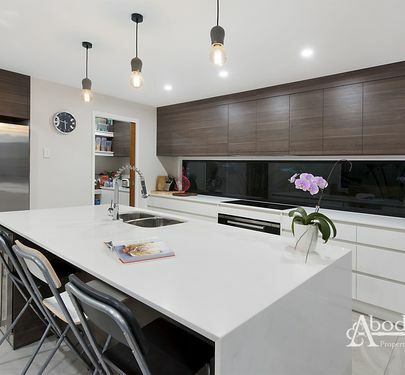 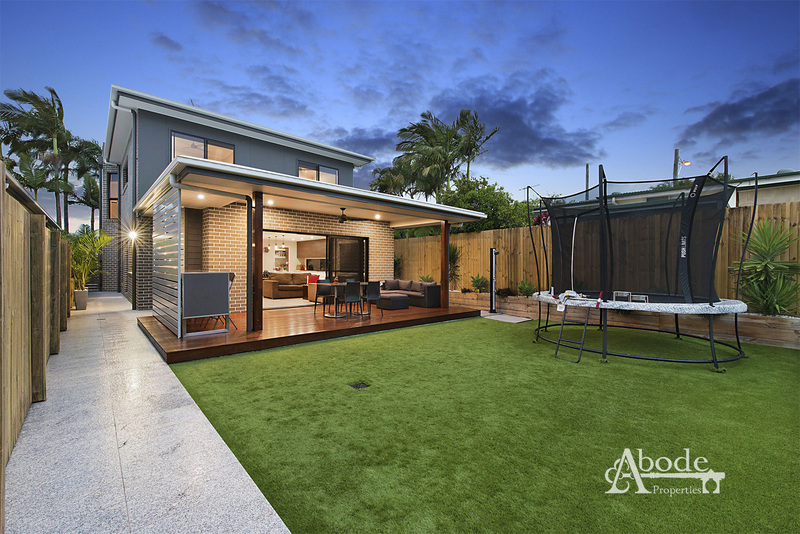 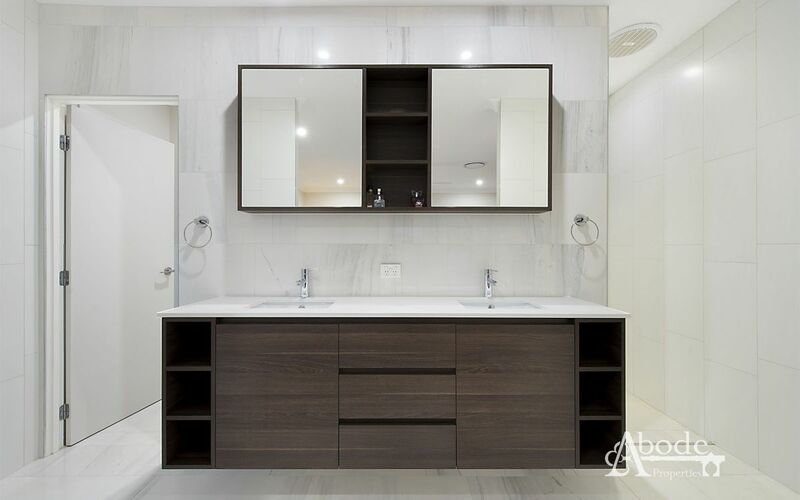 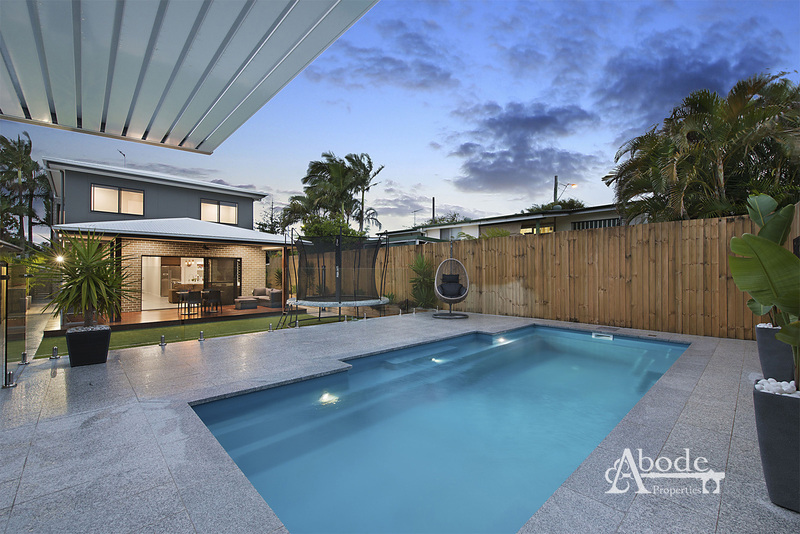 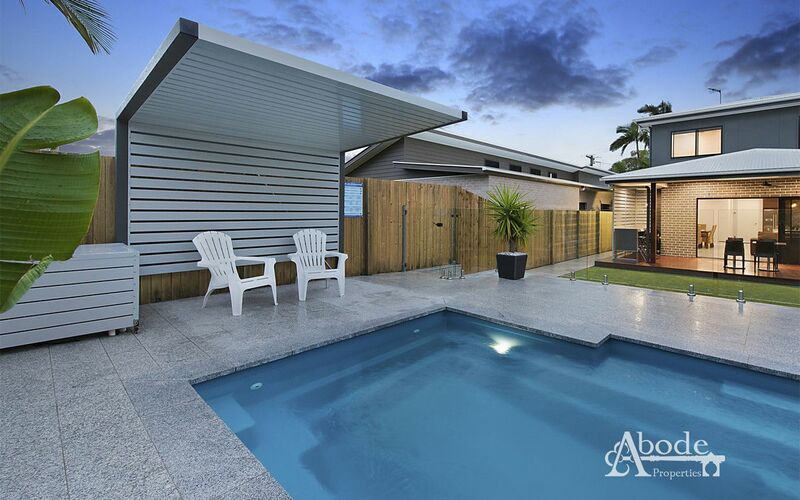 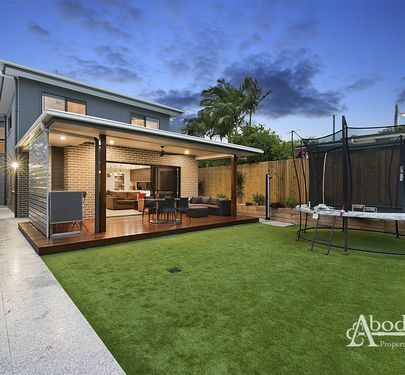 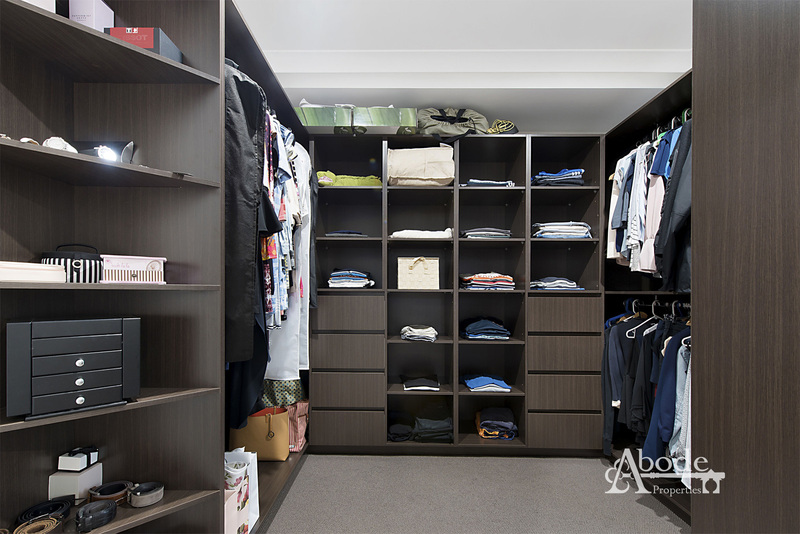 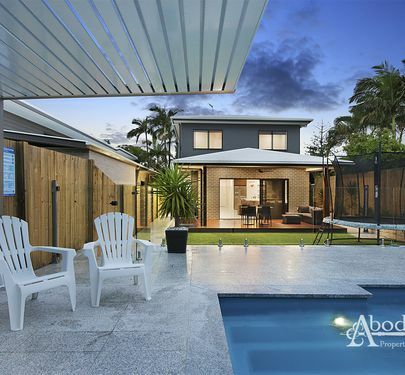 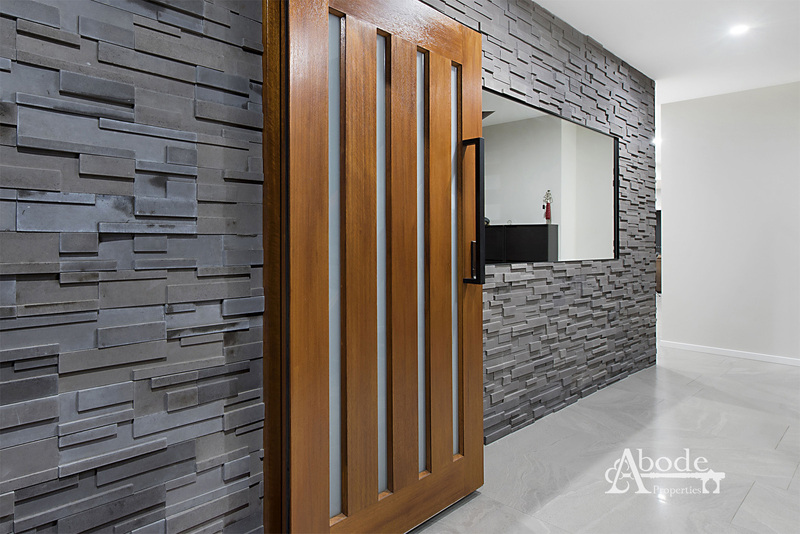 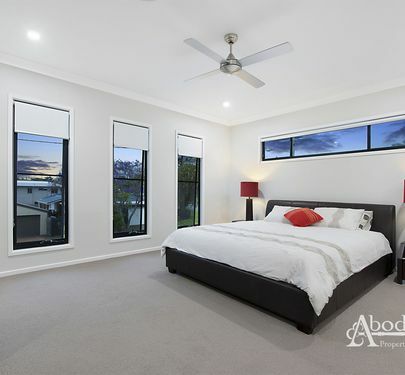 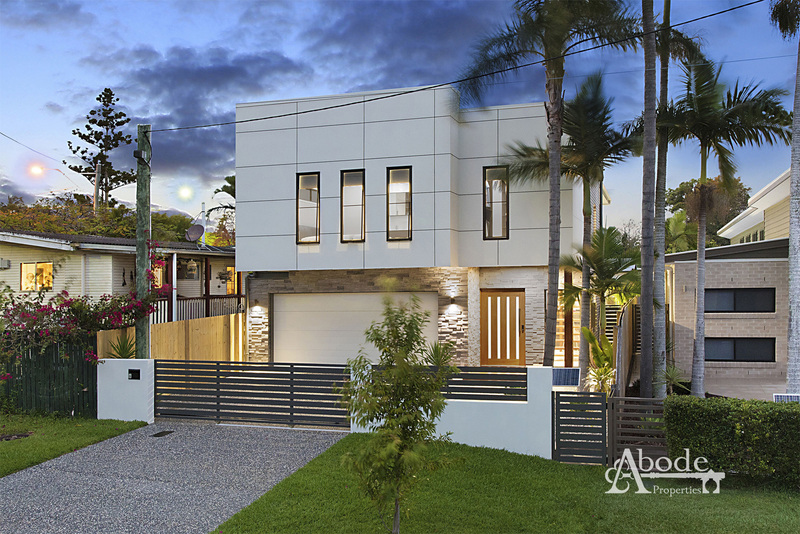 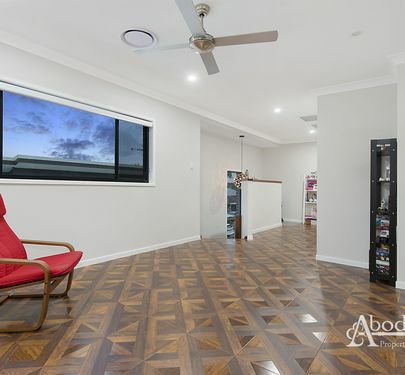 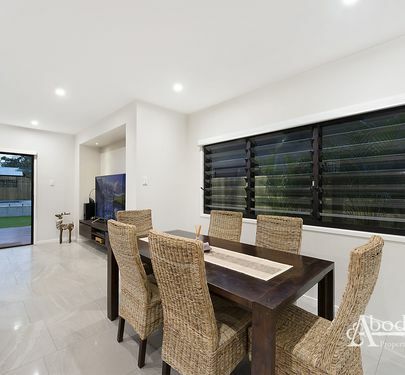 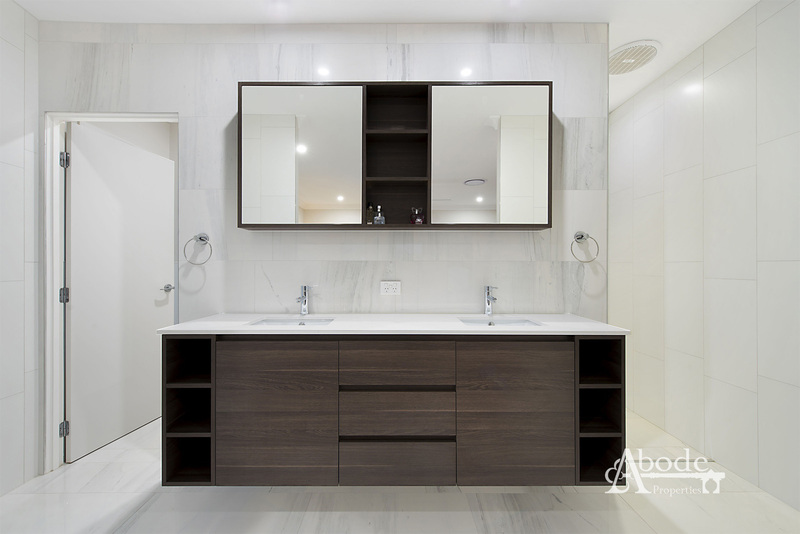 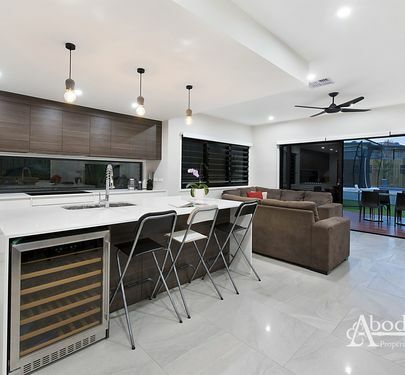 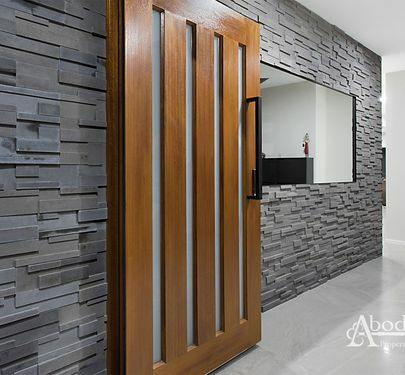 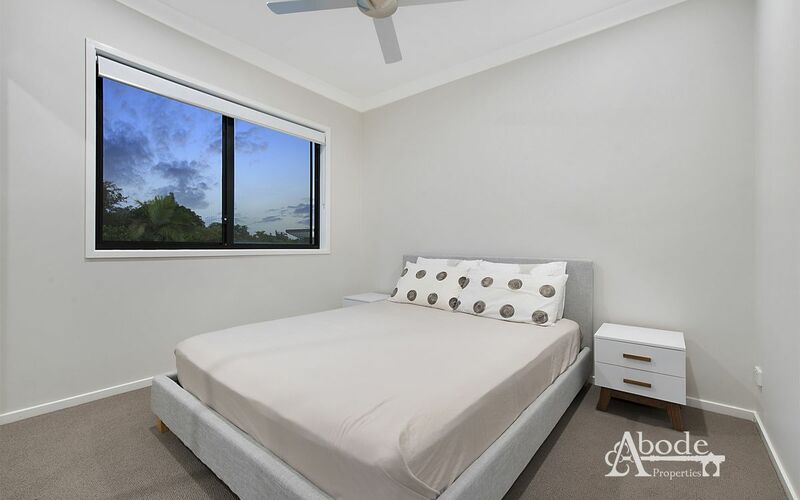 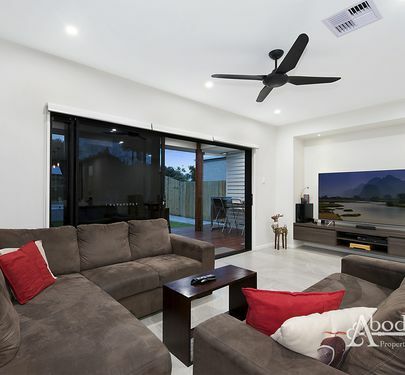 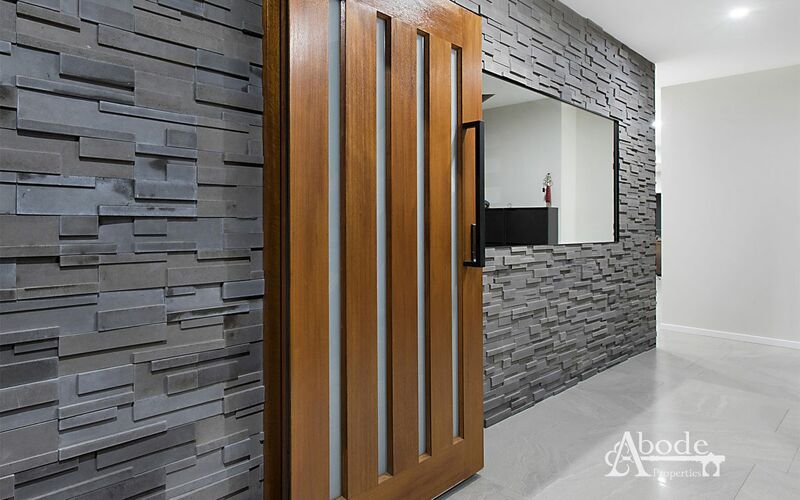 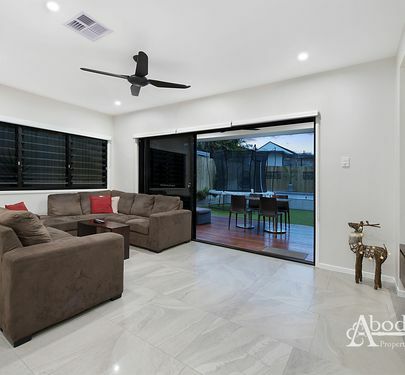 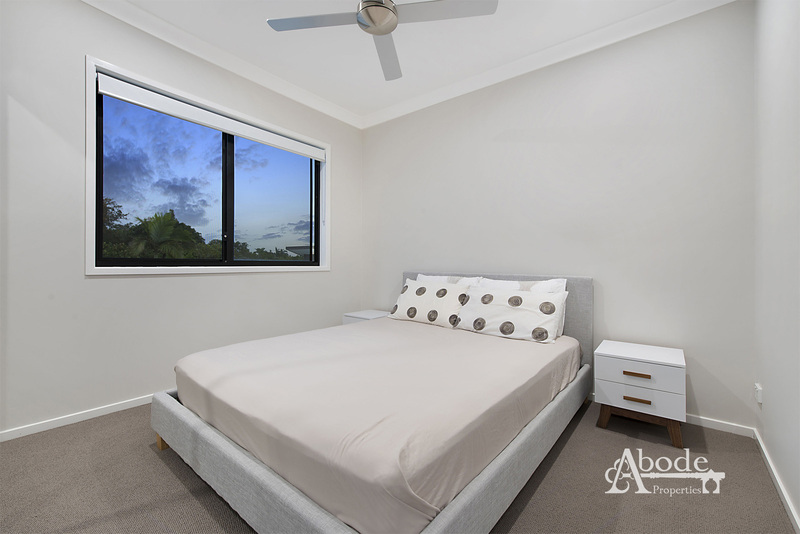 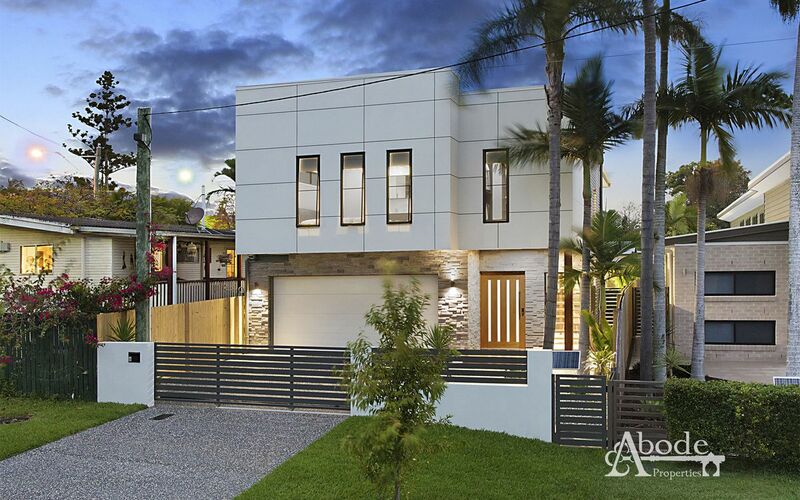 Call Brendan or Lindsay at Abode Properties today to arrange your inspection on this truly exceptional residence.